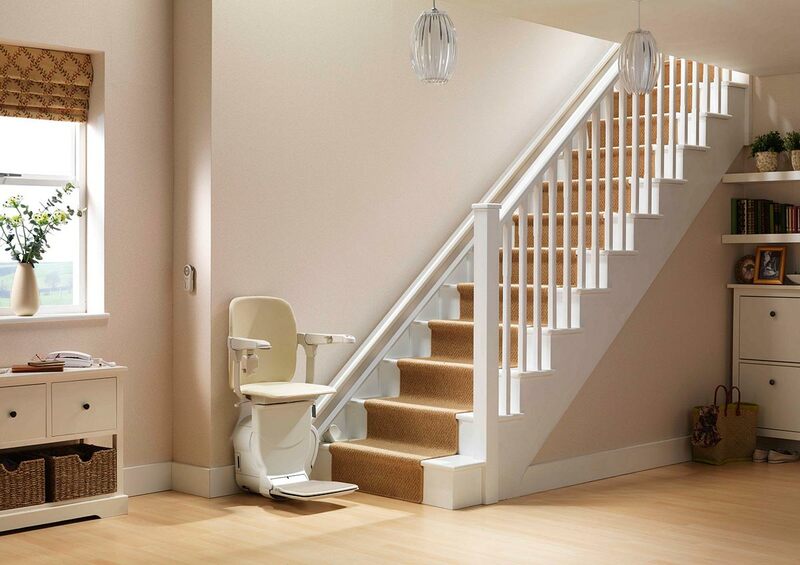 For nearly 40 years DME Elevators and Lifts has sold, installed, serviced and maintained stair lifts, chairlifts, wheelchair lifts, platform lifts, home elevators, light commercial elevators, dumbwaiters and ceiling lifts for the Schaumburg community. One of our 3 showrooms and warehouses is conveniently located in Lisle, IL near the I-88 and I-355 junction. Here we have licensed and insured, factory-trained certified technicians and expert advisors. DME is just a short 20-30 minute drive away, making us the local provider for Schaumburg’s residents and businesses. Schaumburg has long been known as an excellent place to raise a family, in fact in the early 1900s Schaumburg was advertised as the “model community of Cook County”. Today Schaumburg continues to proudly serve its community through the Schaumburg Township District Library, the 2nd largest library in IL, and high ranking schools. It’s also a great place to play and it’s many shopping, dining and entertainment attractions including LEGOLAND, Woodfield Mall, Schaumburg Boomers Minor League Baseball and Medieval Times, drive tourists to the Village of Schaumburg. Through our Lisle, IL location, the residents and businesses of Schaumburg have access to DME’s Design Center and Demonstrator Showroom. There you can see our stairlifts or elevator equipment first hand and speak with an advisor about the options and solutions. Please feel free to visit us today. DME Elevators & Lifts is the leading provider and the only distributor in the Schaumburg area certified to offer the lifting industry leaders. Stannah Stairlifts and Symmetry Elevating Solutions, who offer wheelchair lifts, residential elevators and commercial LULA elevators, maintain the same high standards as DME. They provide the longest and most inclusive equipment warranties among elevator and lift companies. There’s no other provider that can compare to DME’s expertise, professionalism and proven performance. We are proud members of a number of accessibility and professional builder organizations including ABC, NAEC, NAHB and AEMA. 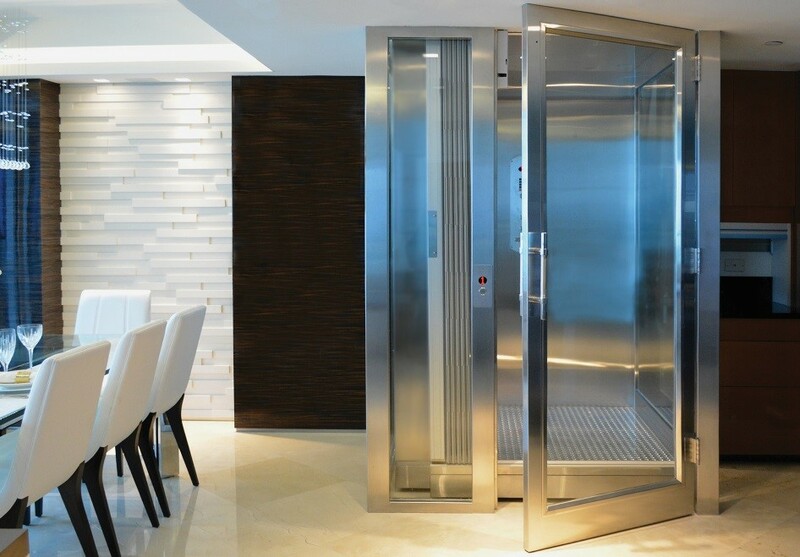 All our technicians are certified factory trained and insured to install and service the elevators & lifts we offer. Whether north or south of Higgins Road, our friendly and knowledgeable staff will be happy to help. Contact us today to learn more.